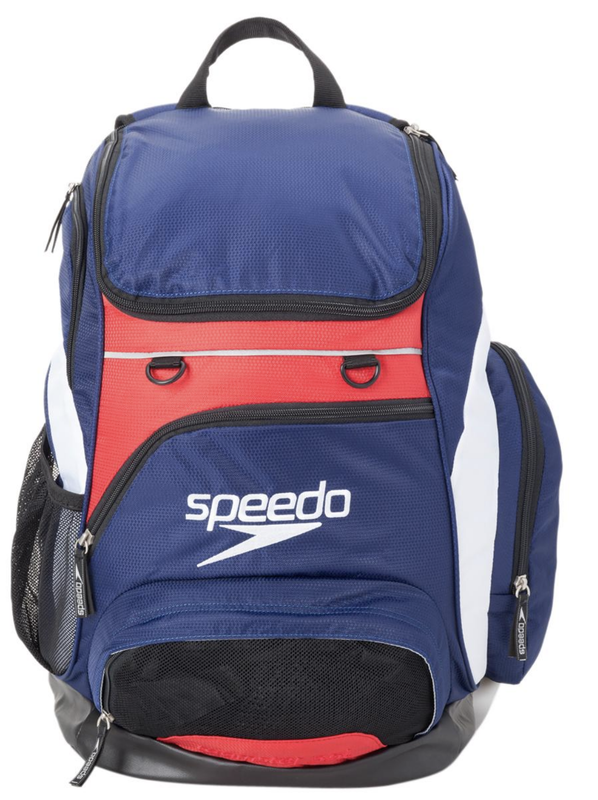 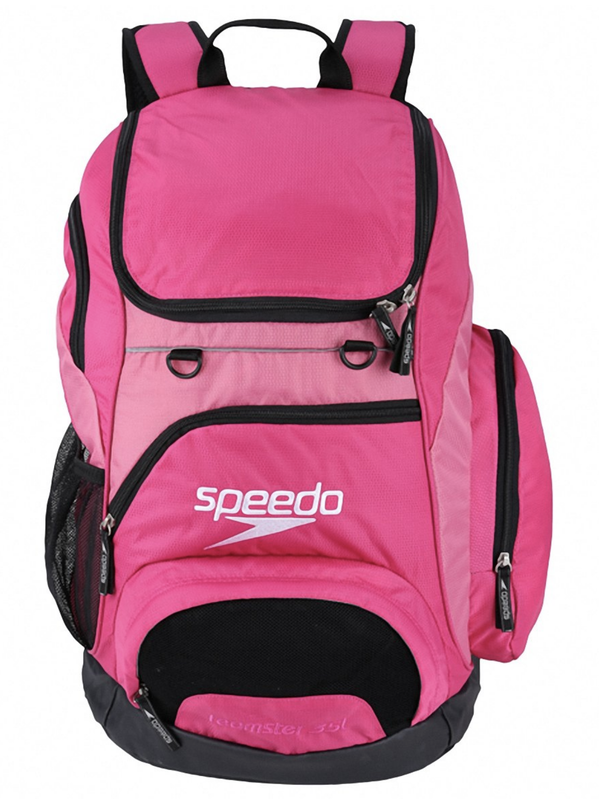 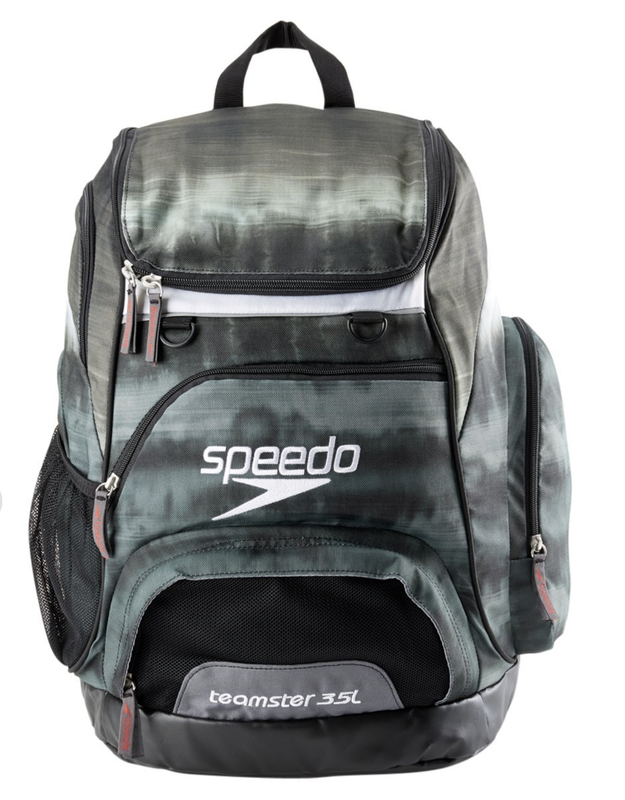 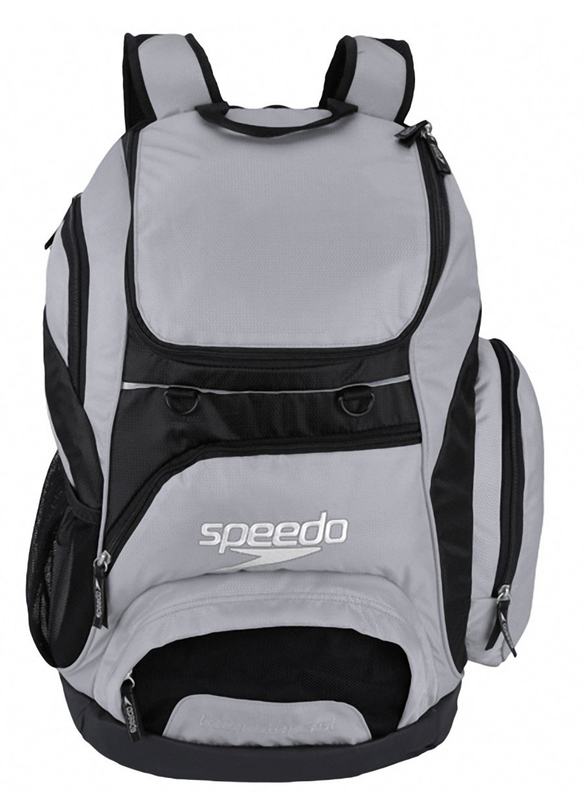 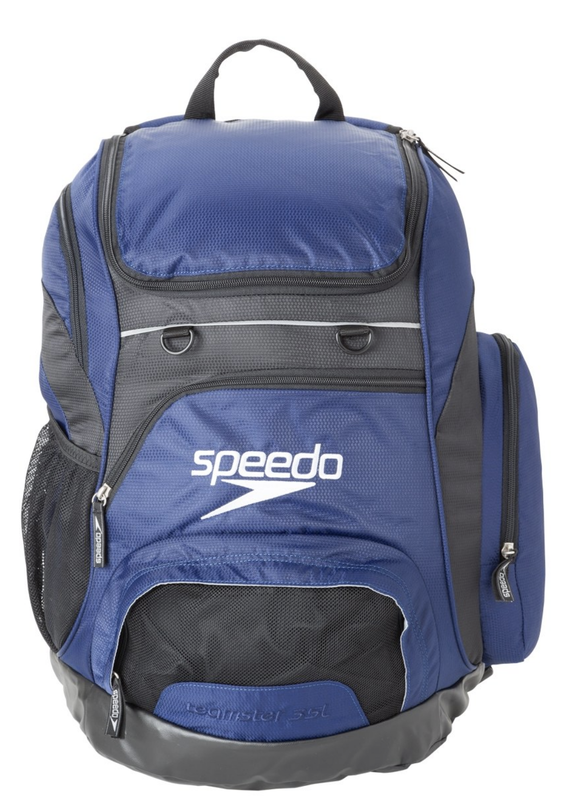 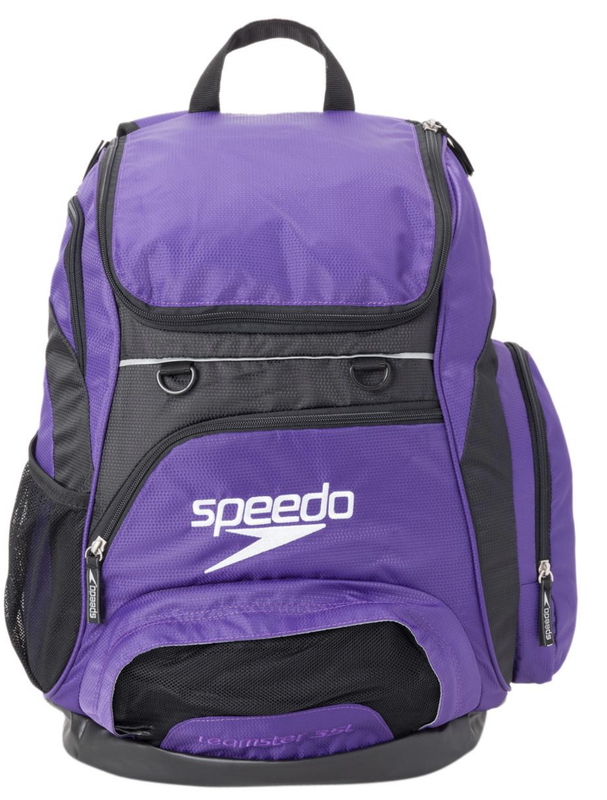 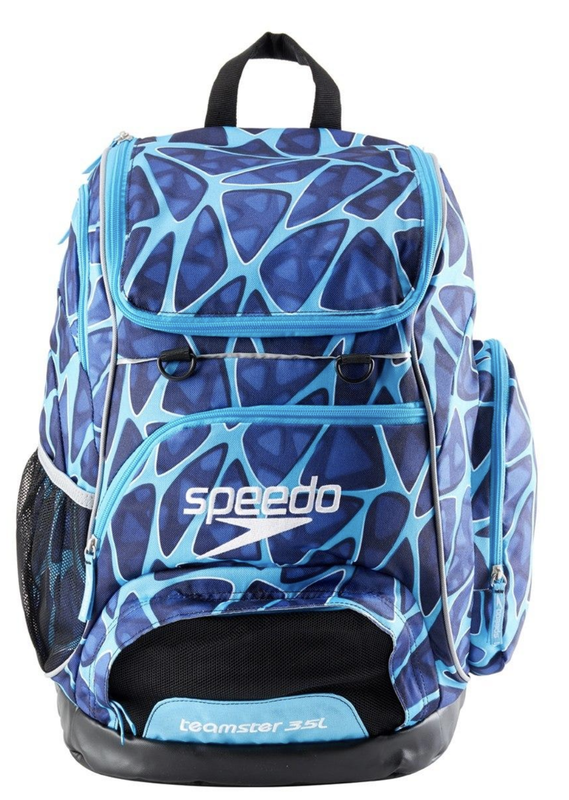 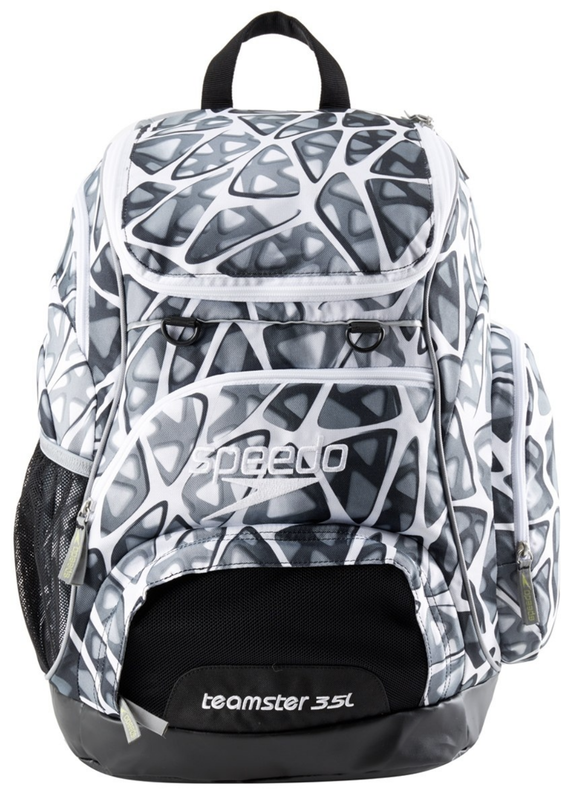 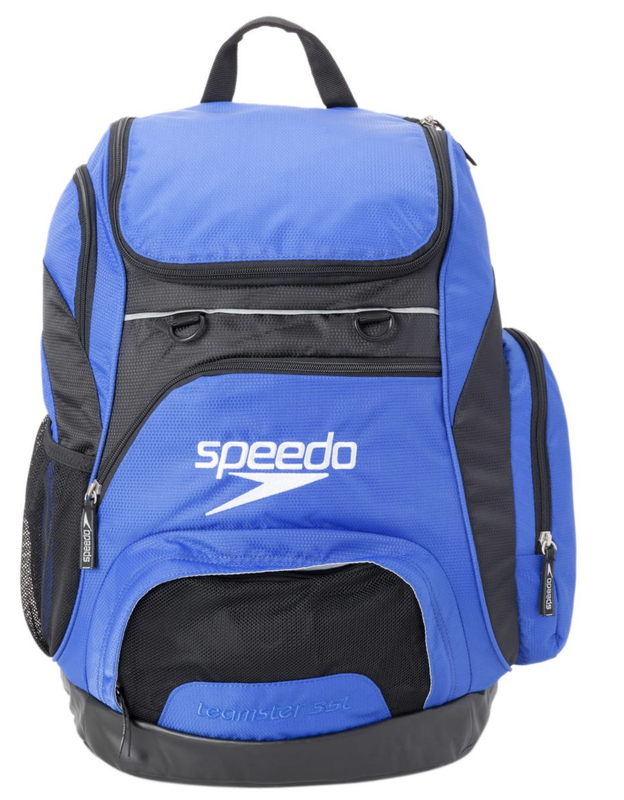 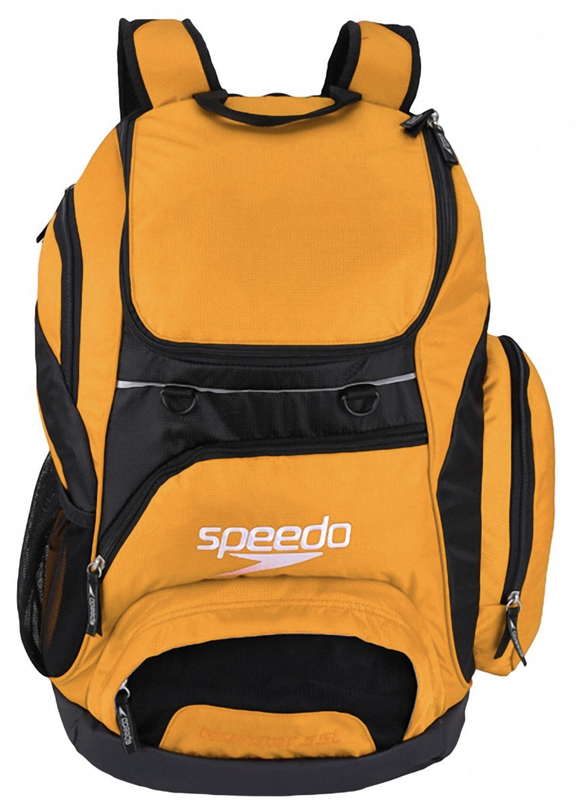 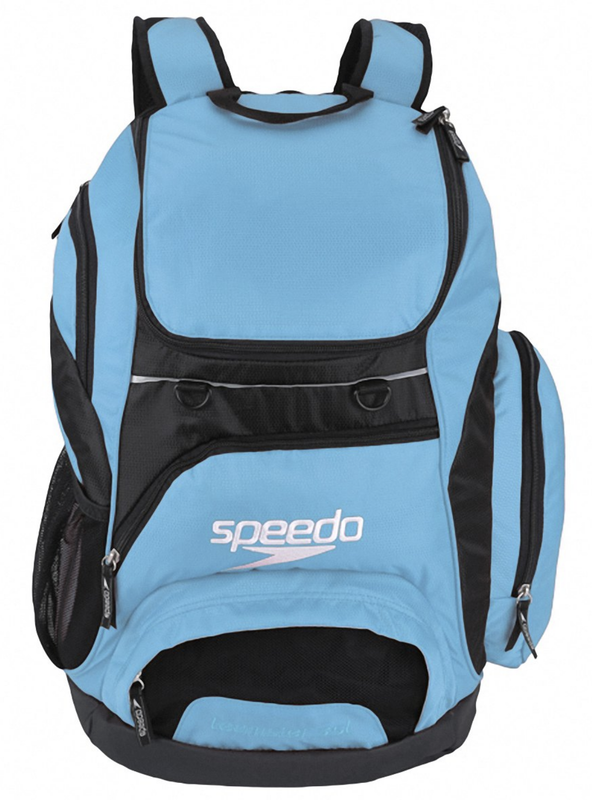 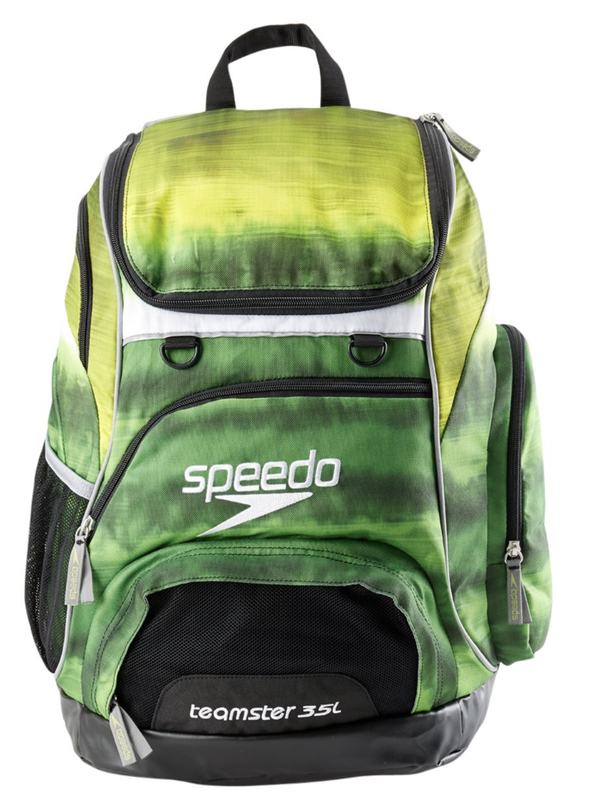 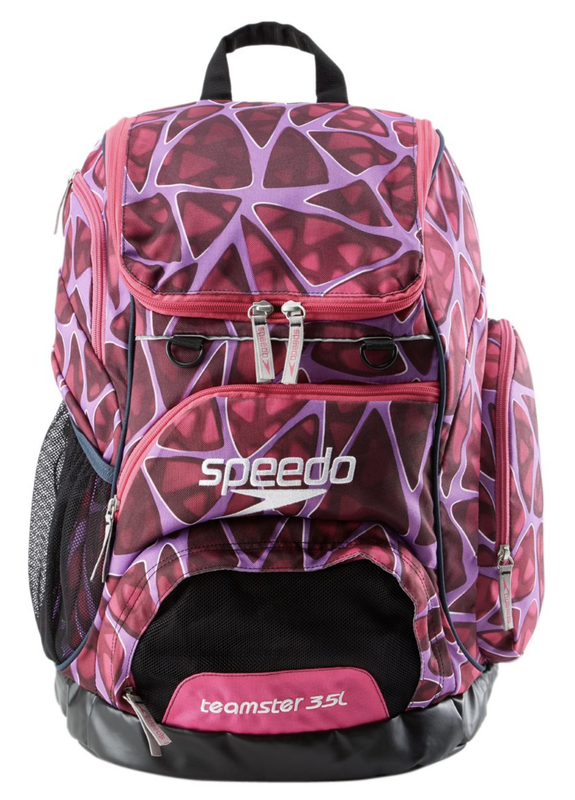 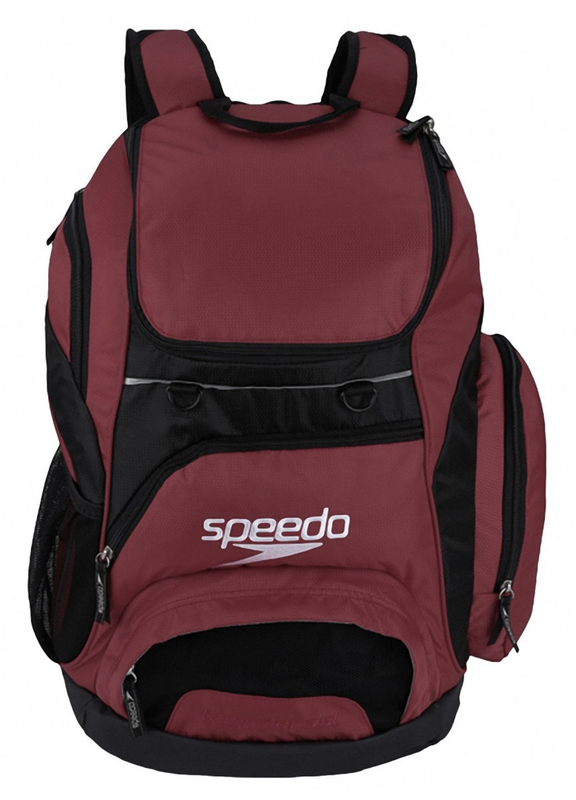 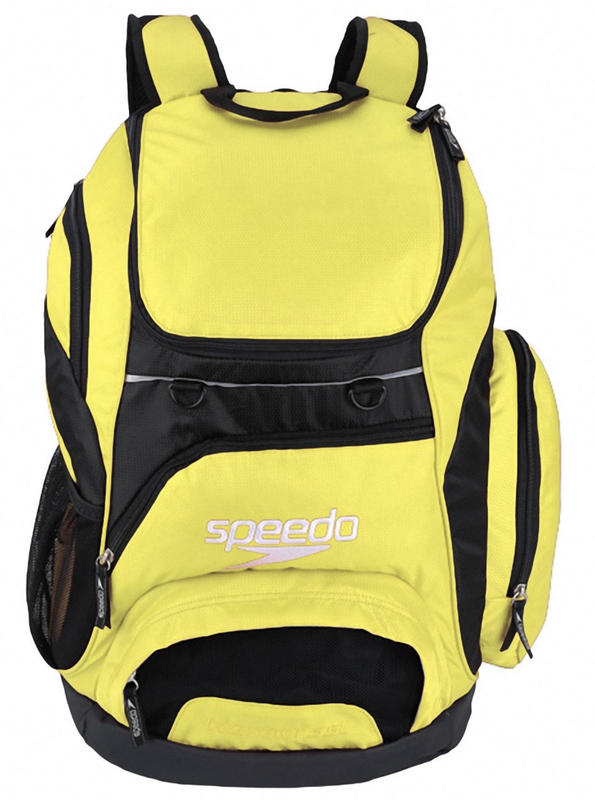 Speedo's iconic 35L swimmer's go-to backpack. 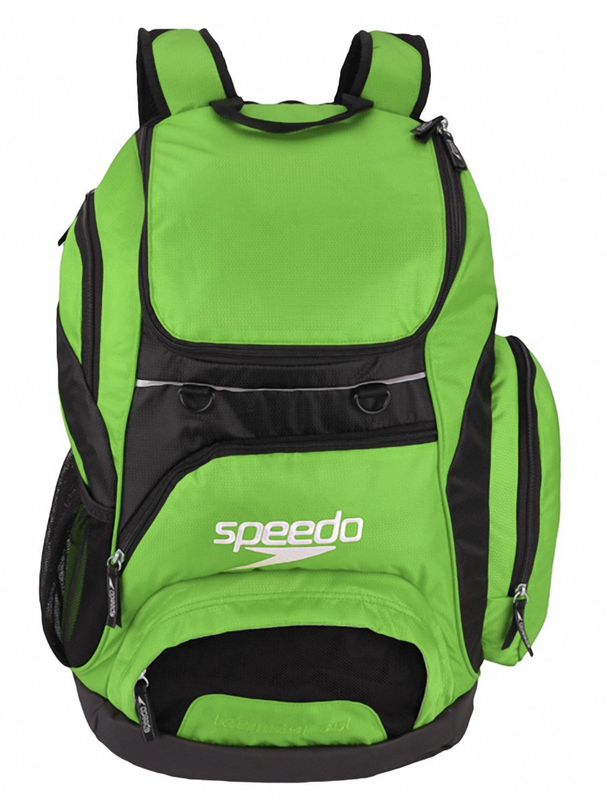 Remember, embroidery is a custom order and is non-returnable after personalization. 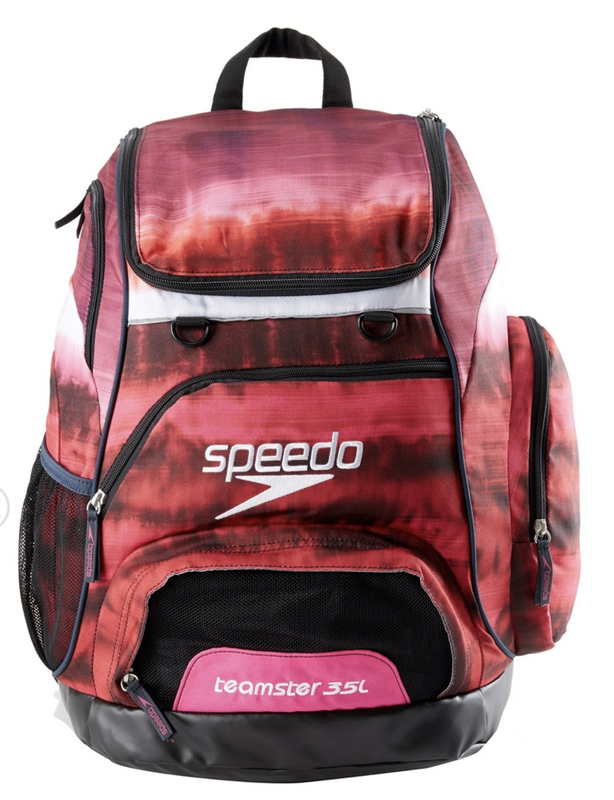 Please double check spelling before submitting your order. 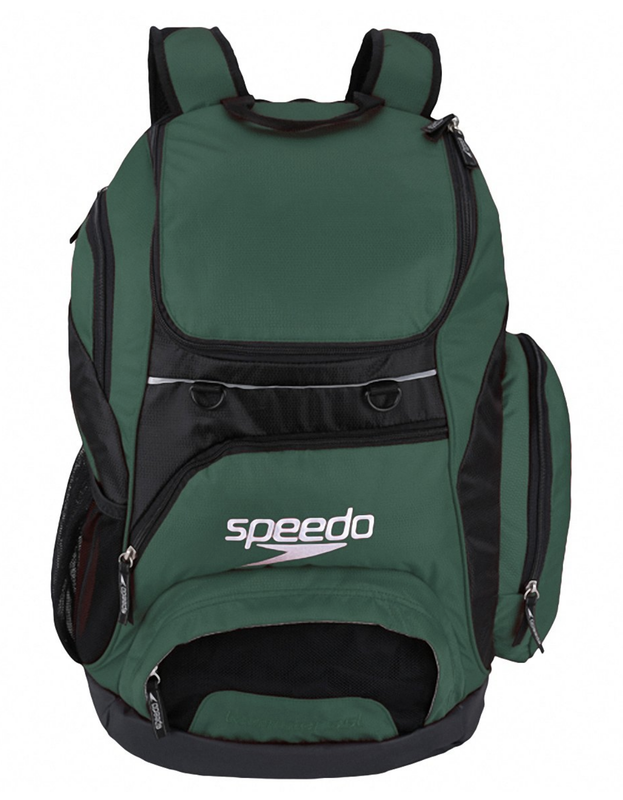 Embroidered backpacks will take approximately two weeks to complete. Your entire order will be shipped when all items are ready. 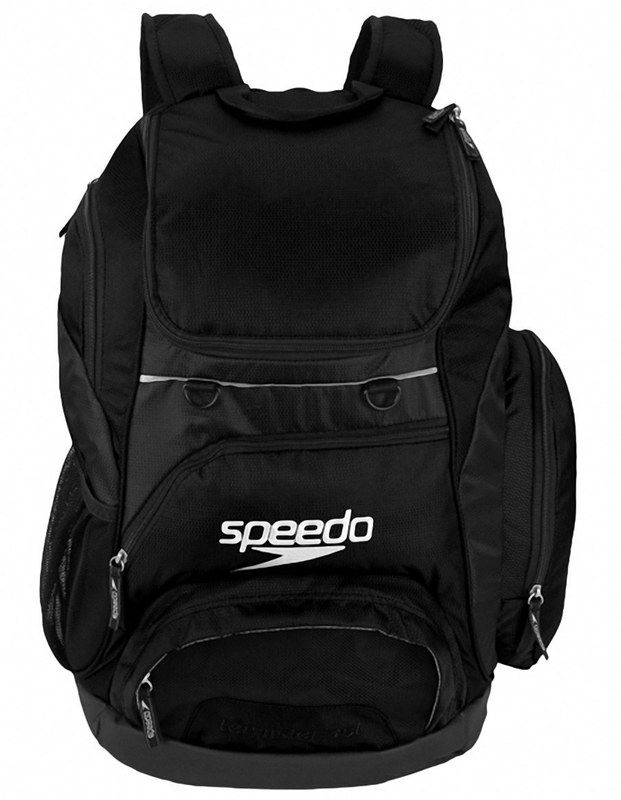 Consider placing two orders if you need the other items sooner.